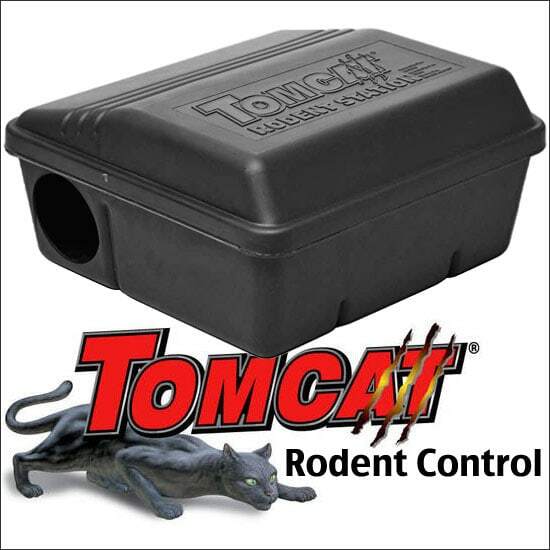 The tamper-resistant Tomcat Mouse Bait Station is an integral part of rodent control. 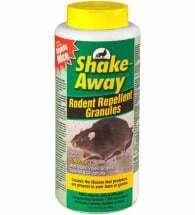 Keeps rodenticides away from children, livestock, pets and other animals, as well as protects them from dirt, moisture and other contaminants — stays fresh longer! 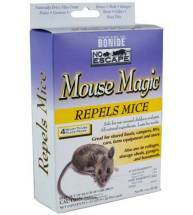 Made of heavy-duty, injection-molded plastic to withstand the toughest conditions indoors or out. 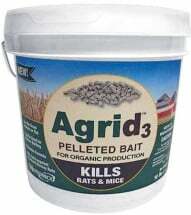 Large capacity holds up to one pound of pellets or dry block. 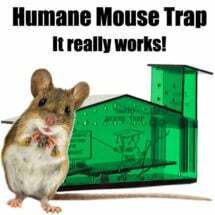 Lock or nail down to a permanent structure for added security.